The Lakers (along with the Celtics) are the two big franchises in the NBA. They have the most championships and they are from big cities. All the national attention is on all of them. And the stereotype of their fans feeling entitled is somewhat true. But the disgust from this move this time around is through the domino effect of this decision. First of all, I was hoping the Lakers would endure maybe about a decade of suffering in the post-Kobe era. Nope, that is not going to happen. The team that gets so much attention couldn’t even go five years of irrelevancy before being in the spotlight again. This adds on the annoying Big Baller Brand garbage we had to deal with last season. 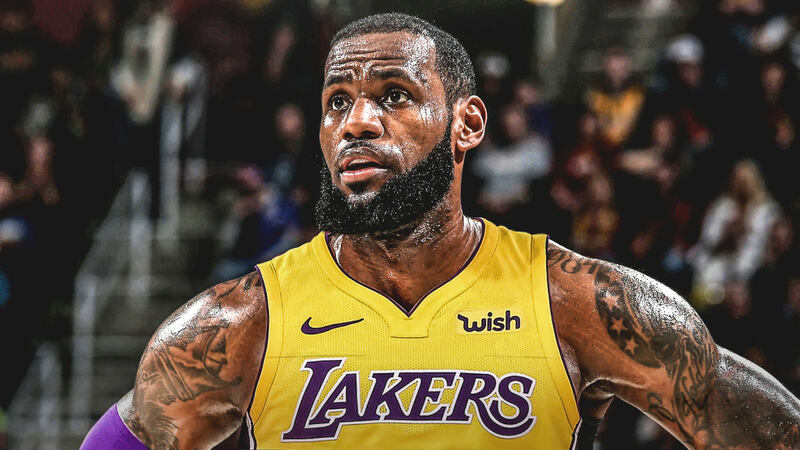 Plus, I live in LA now, so there is this awful feeling that LeBron’s face is going to be plastered everywhere on Billboards and local commercials. The nonstop talk through all my friends in LA will be about LeBron this and LeBron that. So the disgust is mainly for the aftermath of this decision. The Lakers will be back in the playoffs but maybe they won’t make it out of the first round. Who knows? The Western Conference is no cake-walk. And hey, LeBron can try to a few more times during the season to figure out the Warriors. The next season is going to be a crazy one in LA. Everyone is going to flock back to Staples Center. LeBron will be everywhere and I have to live in the middle of it. But as we all know, nothing is guaranteed in the NBA. Maybe in those four years of the contract, LeBron doesn’t win a title and he leaves for another team. Maybe the Lakers don’t play that well with him at all. Or maybe the Lakers get real good and win a title or two. I don’t like what may happen but hey, what can I do? This entry was posted in Commentary, Los Angeles Lakers, NBA and tagged LeBron James. Bookmark the permalink.